Tags: A Amber, A Amber Rich Taste, Rich Taste. 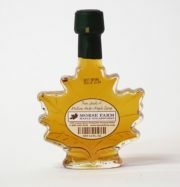 Grade A Amber, Rich Taste Maple Syrup is traditionally the most popular of all syrup grades among consumers. 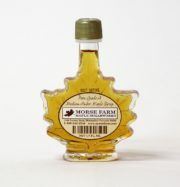 It’s full-bodied in consistency, contains a rich maple flavor that is more pronounced than A Golden, Delicate Taste. Grade A Amber is normally processed during mid season and contains a classic, rich maple flavoring. 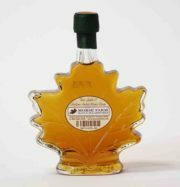 Since it’s a more pronounced flavor, it’s a top choice for consumers looking for the classic maple syrup flavor.